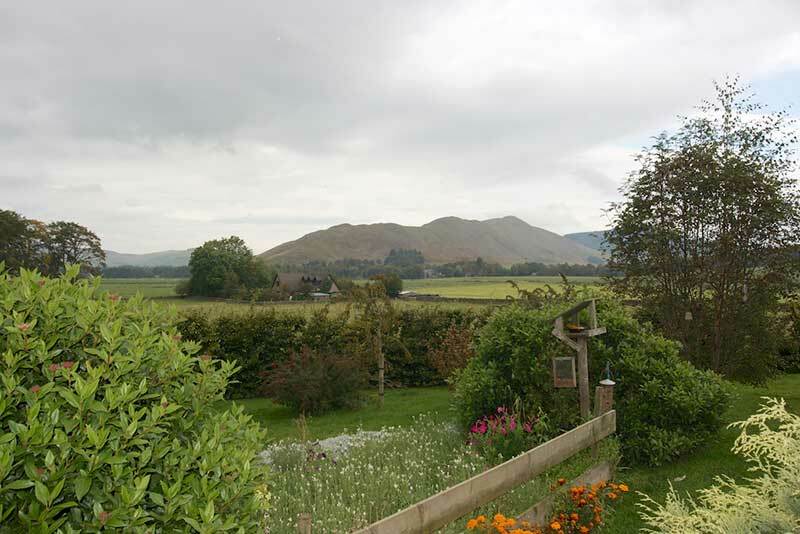 Castlehill Knowe 4 star bed and breakfast in the Manor Valley, one of the most beautiful in southern Scotland, offers activities such as cycling, riding, walking and historic castles. Mostly sheep grazing land, the hills are a patchwork of grasses, woodland, bracken and heather. The Manor Water rises among some of the highest Borders hills, flows past sheltered winter grazing and stands of Scots pine and reaches the River Tweed just upstream from Neidpath Castle. 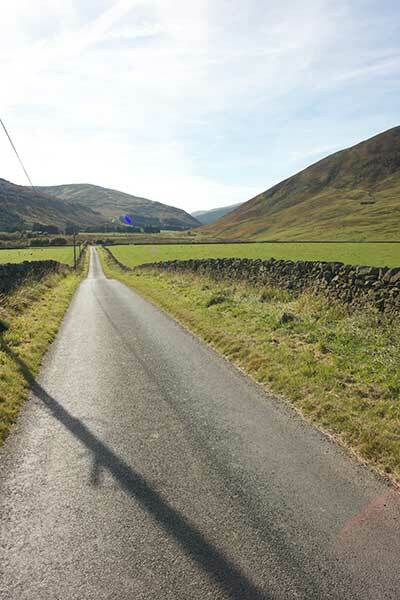 The Scottish Borders offer a wide variety of walks for varying skill levels. 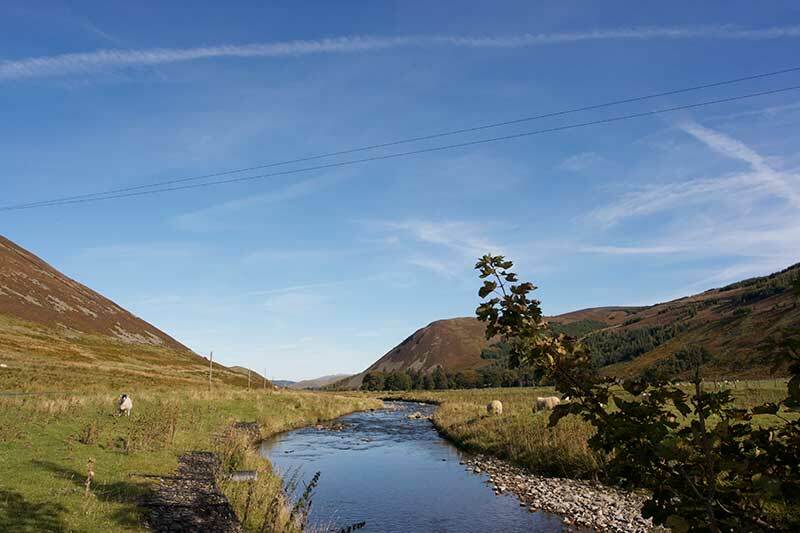 One of our favourites locally is Peebles – Cademuir – Kirkton Manor – Tweed Walkway. A climb up from the centre of Peebles takes you up to the ridge along the top of Cademuir hill. See the famous defensive “chevaux de frise” and the views up the Manor Valley. The route takes you down to the Tweed and back into Peebles along the Tweed Walkway, crossing the impressive old Caledonian railway viaduct (the Royal Train was hidden in a tunnel here 1939-45) and past the spectacular Neidpath Castle. You can also access the John Buchan Way nearby. 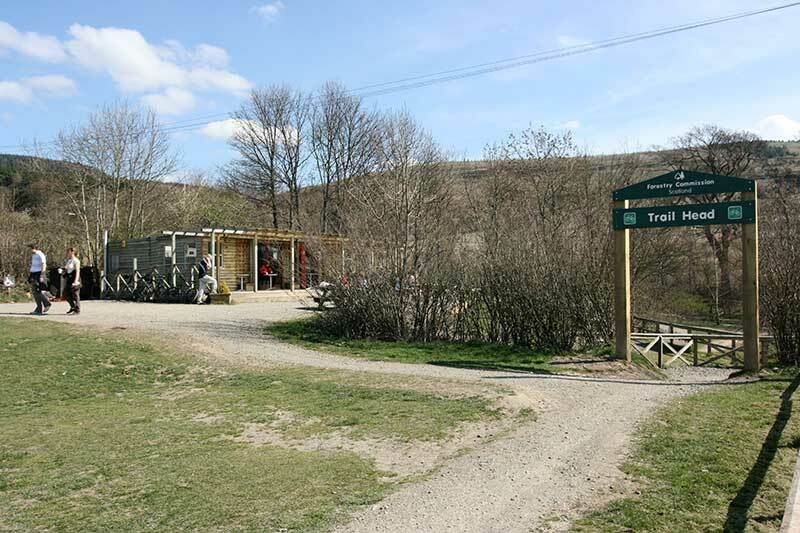 Within Peebles are the Peebles Hydro Stables which offer pony trekking and trail riding in Glentress Forest, also children’s half-hour forest rides (from age 4 upwards). No road work, free loan of riding hats, open all year round. And just the other side of Peebles is Kailzie Equestrian Centre which has a riding arena and offers treks through Cardrona forest. The mountain biking trails available both at Glentress (about 7 miles) and at Innerleithen (about 12 miles) have a world-wide reputation for cyclists of all levels of MTB experience, from novice to extreme. This is a superb route, right in the heart of the Southern Uplands. Manor Water threads its way down a quiet valley to the south of Peebles and we take an old right of way that follows a track from Megget Reservoir up to a height of over 570m and then drops down into the Manor Valley giving stunning views of Dollar Law, one of the highest points in southern Scotland. We have workshop facilities and power hoses available. Trout fishing, clay target shooting and falconing can also be arranged, with instruction available if required. 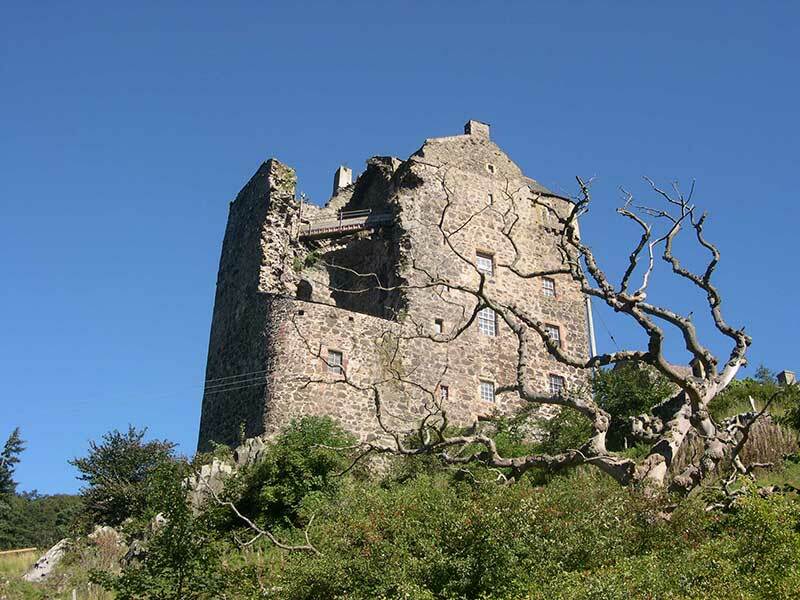 Castlehill, or Castle Hill of Manor, was built by the Lowis family who held the property from the early 15th century. They sold it 1637 to the Vietches, it then passed to the Baillies of Jerviswood in 1672. Next it passed to the Earl of March, William Douglas, in 1703, and was sold 26 years later to the Burnets of Barns. Finally, the Tweedies of Quarter acquired it in 1838 but abandoned it two years later. The arched entrance leads straight into the two vaulted cellars, while a stair to the right, which was in the thickness of the wall, led up to the hall on the 1st floor. The hall was also vaulted and there are traces of a turnpike stair in the N-W corner.